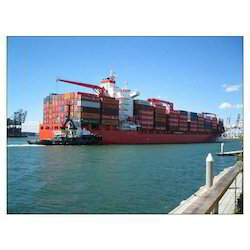 We are exporting and service providing Shipping Agents to the clients. We act in the responsible manner in our role as the shipping agent and have prepared a working model in order to execute our task. We are offering our service at affordable price. R. S. Kandalkar & Co.